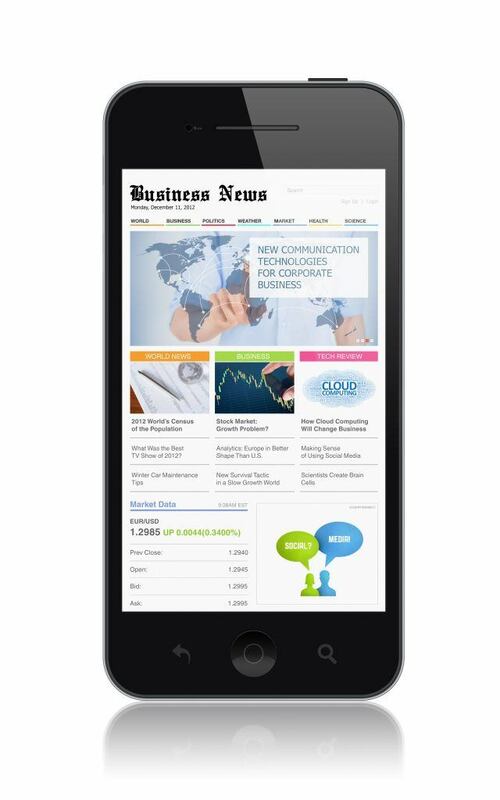 Looking to mobile optimize your site? Good. We already told you about Google’s new plot to destroy the non-mobile optimized website (okay, maybe it’s not as malicious as that), but just because you have a mobile version of your site doesn’t mean you’re out of the proverbial woods (or even off Google’s blacklist). In fact, your mobile site could actually be doing you a disservice if you’ve committed any of these cardinal mobile optimization sins. You’ve got content that won’t play. There’s nothing more frustrating to your customer than trying to view a video that just won’t play. That said, there are a lot of types of videos that are not playable on mobile devices – like those that require Flash or license-constrained media. Rule of thumb: if you’re going to make it part of your mobile site, make sure your content plays on all devices. You’re begging them to download your app. Okay, an app is a great way to get your customers to visit your site via their mobile device. But using an interstitial (a screen that blocks the user from completing the task he or she was trying for), might not only annoy your customer but could also make them lose interest entirely. Instead, use a banner that encourages the download while allowing them to go on with their business. Ever had that experience of clicking a link on your smartphone, only to be routed to the home page of the linked content? Annoying. Make sure you’re not aggravating your customers by making sure you’ve got a separate mobile URL for each desktop URL. And never redirect your customer to other pages (like the home page). Your mobile site is super slow. If your mobile site doesn’t load quickly, you’ll likely lose your customer. In fact, mobile users tend to be even more impatient than desktop users, so it’s important to make sure your content is attractive, complete and fast. Google PageSpeed Insights can help you determine whether there are specific issues with your page that are slowing them down. When it comes to great websites, mobile optimization alone isn’t enough. If you need some real expertise to help make your pages pop, NeONBRAND is your source. « Social Media Meetup – Link Roundup!